Is rice of Fukushima safe? 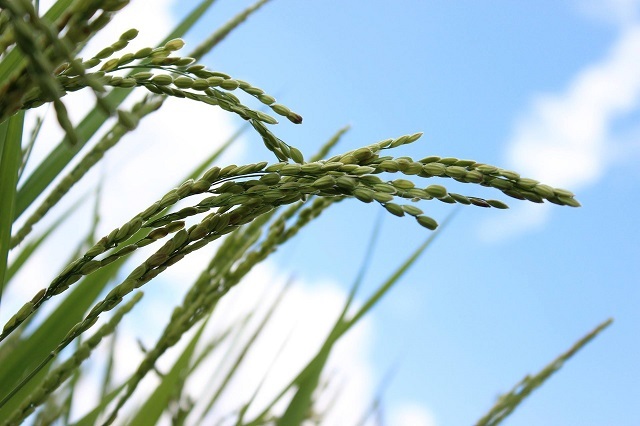 There’s a lingering concern about radiation contamination of Fukushima rice. In Fukushima Prefecture, inspection of all rice in all rice bags, which amount to about 10 million bags is conducted. “Inspection of all rice in all bags” means measurement of radioactive cesium of all rice as packed in bags that go into market and consumed privately as well. This unusually stringent inspection was thought out as a measure to regain trust in agricultural products of Fukushima in 2012, after Fukushima Daiichi Nuclear Plant accident in March 2011 that caused tremendous concern about radiation contamination nationwide. Since then, the inspection has been conducted to this day. So how much of the rice exceeds the reference level stipulated by the Food Sanitation Law (100 Bq/kg)? The answer is, out of about 10 million bags, there were 71 bags in fiscal year 2012, 28 in 2013, 2 in 2014 and none since 2015. Rice which measured above the reference value was prevented from going into market and that currently grown is perfectly safe.